Looking for a comfortable new community to hang your hat? The search is over! 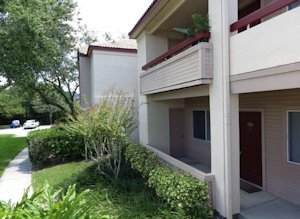 Carrollwood is a community within Tampa, FL and is cushioned within one of the most convenient areas in Hillsborough County. With convenient access to Dale Mabry Highway, Downtown Tampa, Busch Gardens, Raymond James Stadium and Tampa International Airport, Carrollwood is the perfect place for work and play! 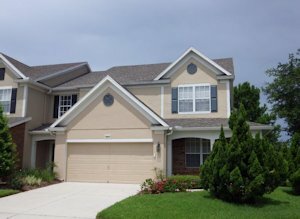 Carrollwood Villages offers a wide array of home styles including single family homes, townhomes and condominiums. Live lavishly surrounded by manicured tropical landscapes, walking trails and recreation facilities. Flourish in a neighborhood that makes a difference in the community through their partnership with local organizations such as VISTA Gardens, a sustainable garden promoting education and volunteerism. Invite your friends and family over to visit the exclusive Carrollwood Country Club. Enjoy the expansive golf course, tennis courts, and aquatic center that includes a splash pad and junior Olympic size heated swimming pool! With several membership options, you’ll find Carrollwood Country Club to be a valuable investment in your family’s life. More passionate about arts and culture? The Carrollwood Cultural Center has camps, classes and workshops suitable for any age and interest! Make connections with like minded members of your community through dance, art and yoga groups. Expand your knowledge with language, computer and music classes. The possibilities are endless! 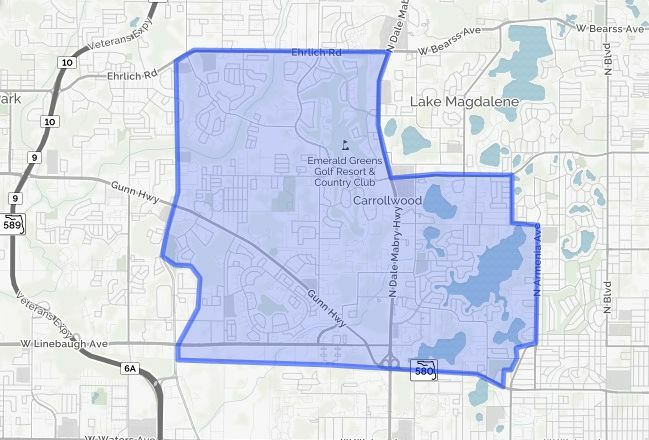 Carrollwood’s thriving market appeals to individuals with diverse housing needs and price points. This desirable area is also home to some of the areas highly rated schools. Get cozy in a 1000 sq ft. condo or find space for the whole family within the 2800 sq ft. of a single family home on these quiet streets. Imagine all of this within your reach. Imagine a life in Carrollwood Village. SI Real Estate Tampa is proud to be Tampa’s Premier Real Estate Boutique serving our community of satisfied clients for many years. We know success depends on client satisfaction, which is why we pride ourselves on quality rather than volume. Experience the benefits of working with our team of agents and innovators, dedicated to diligently working for you during and after your transaction. SI Real Estate agents and team members are expertly trained to practice the highest level of service exemplified by our in office broker. Our attention to detail ensures the excellence of our business, while our allegiance to our four pillars of service guarantees that every transaction is a positive one leading to lasting relationships with our neighbors throughout Tampa Bay. 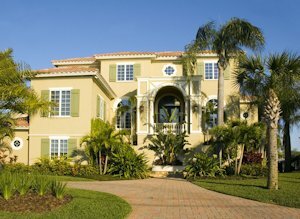 Count on SI Real Estate Tampa to exceed your expectations!